It’s School Bus Safety Week! 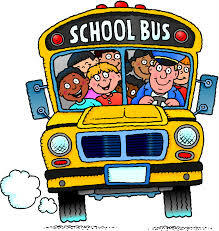 October 19-23 is National School Bus Safety Week. Be sure to take a few minutes to review the tips below, for both bus riders and car drivers. Let’s keep all of our children safe! 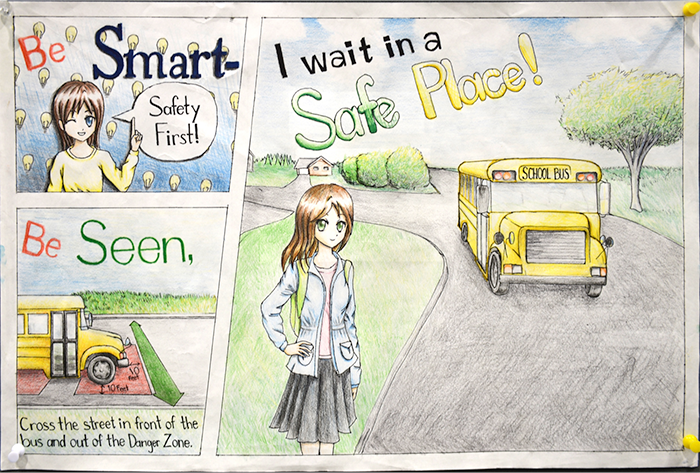 For more information on staying safe on the bus, click here.